APOLO 31x48 There is 1 product. 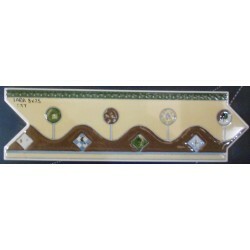 Ceramic border tiles Lara 8x25cm. Price per piece.